Join us on Saturday, November 4th at 10:15am for a FREE one-hour Jiu Jitsu basics lesson. In a physical altercation, it is most likely that an attacker will larger, more aggressive, and more athletic. How then, can you rely on your strength or speed to stay safe? 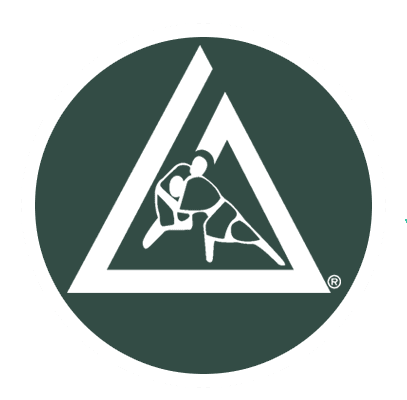 Gracie jiu Jitsu’s Combatives adult program will teach you how to stay safe in a physical altercation without relying on out-muscling, out-striking, or being more athletic than your opponent. No experience is necessary to try out this class. We strive to create a non-competitive, safe, and fun atmosphere for men and women aged 13 to 80! Space is limited. Please fill out the form below to reserve your spot.